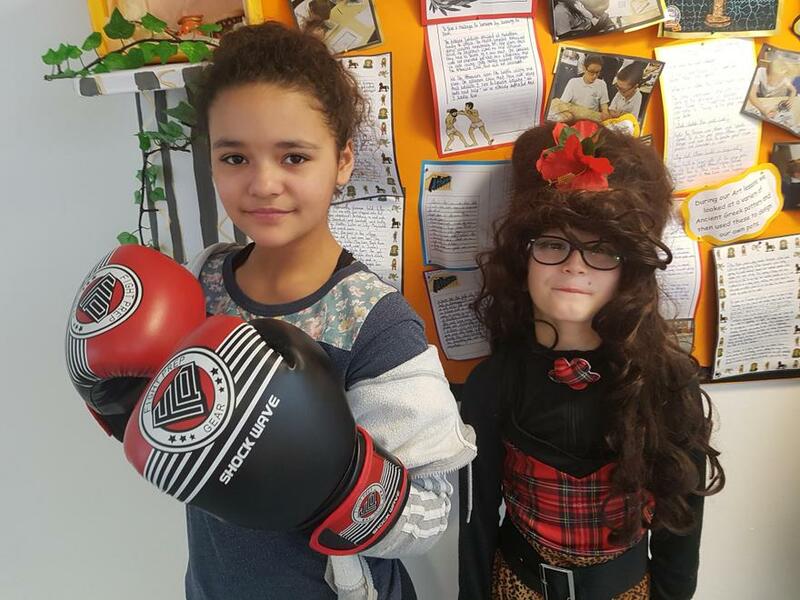 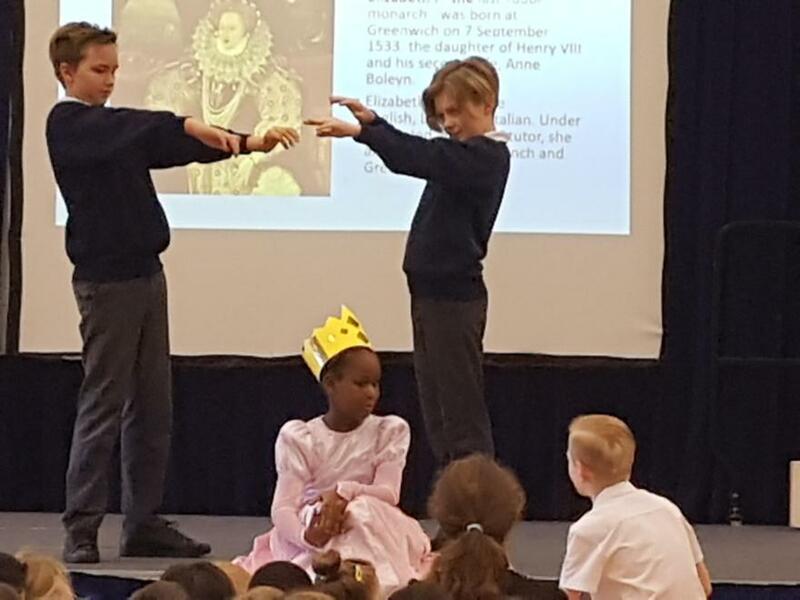 From celebrating a locally known heroine, Elizabeth I ,who grew up at Hatfield House, to Mary Seacole and J.K Rowling, we have spent the week learning more about important women who have made a difference to our lives today. 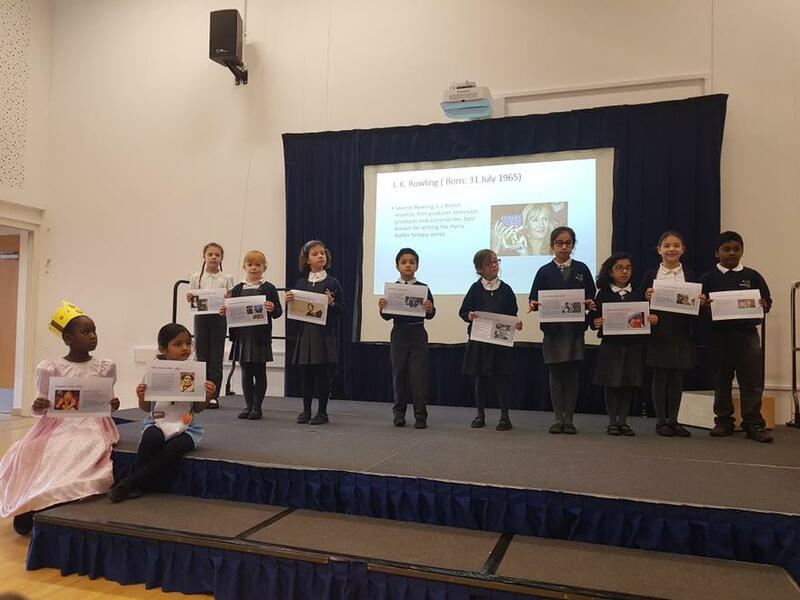 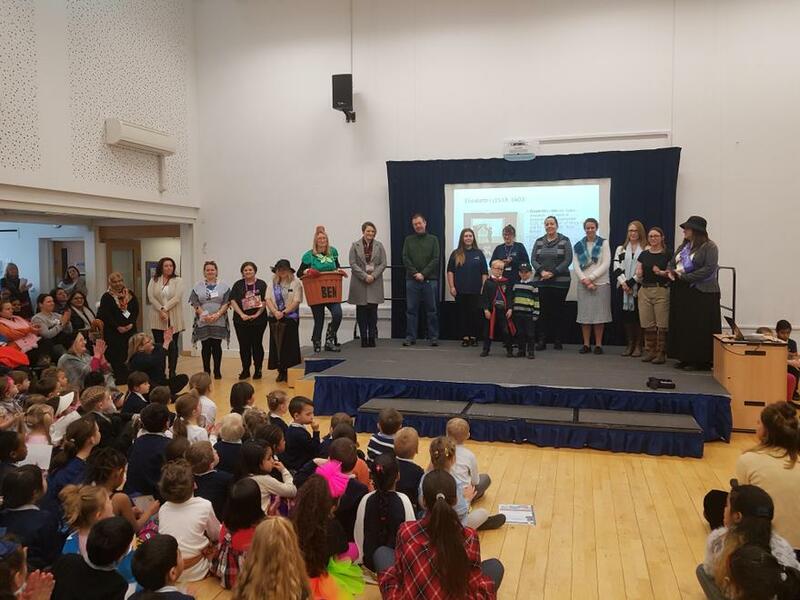 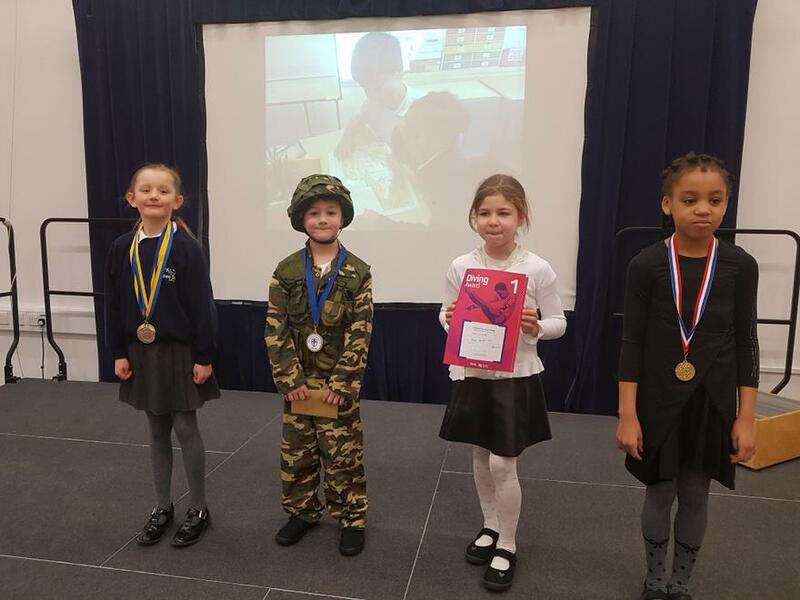 This was the idea of the Young Cultural Ambassadors and has included research, an Assembly with drama and a chance to dress up as one of these role models or dress as something that is as a result of research. 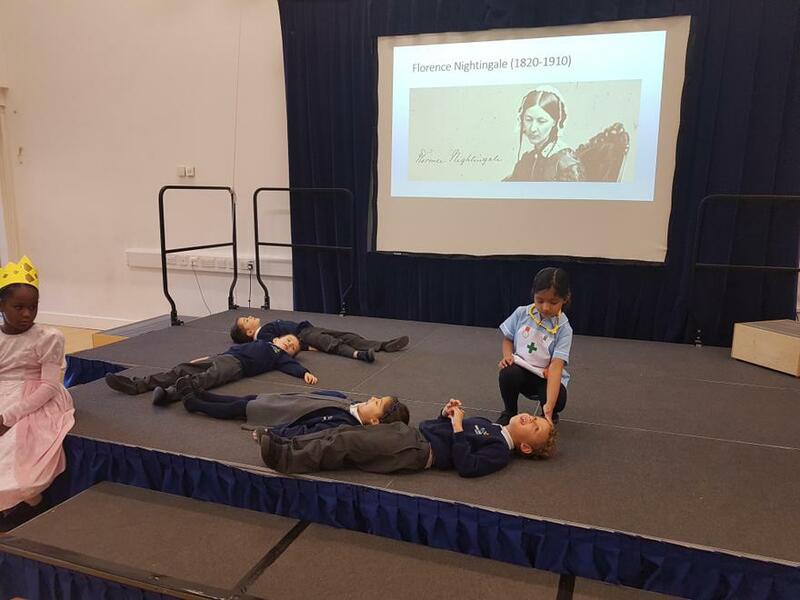 For example, one boy came as the bus driver on the bus Rosa Parks refused to give up her seat, just because of the colour of her skin, someone else came as a patient, inspired by Mary Seacole, another a nurse due to Florence Nightingale. 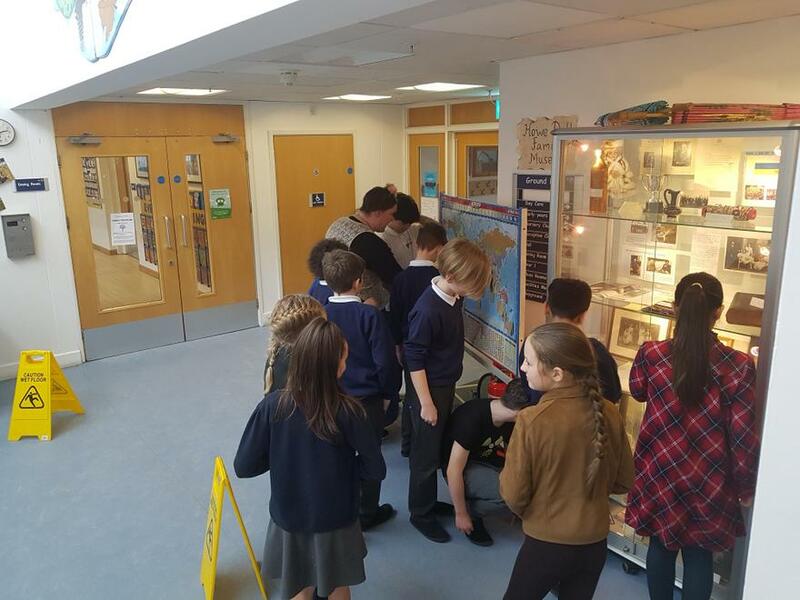 Our Family Museum included a Bible dating back 200 years, medals, jewellery and special items to remember someone important to our children.